The Philippines’ Environment Secretary has publicly aired his reservations regarding the choice by the country’s gaming regulator of Boracay island for a US$500-million casino resort venture involving Macau operator Galaxy Entertainment Group Ltd.
Roy Cimatu said a plan to construct a gaming resort in Boracay – in partnership with local firm Leisure and Resorts World Corp – might not fit with the government’s environmental planning for the island. It was announced on March 21 that the Philippine Amusement and Gaming Corp, also known as Pagcor, had granted a provisional gaming licence for Galaxy Entertainment on Boracay. Secretary Cimatu was quoted on Wednesday by the Manila Standard newspaper as having stated that the Galaxy Entertainment scheme – and another gaming resort said to be planned for Boracay and reportedly involving Philippine entrepreneur Andrew Tan, who also has an interest in Resorts World Manila via his conglomerate Alliance Global Group Inc – would need approval from the Department of Environment and Natural Resources’ Environmental Management Bureau. “We will be depending on the carrying capacity [of Boracay],” Secretary Cimatu was quoted as saying, referring to the department’s decision whether to issue an environmental compliance certificate. 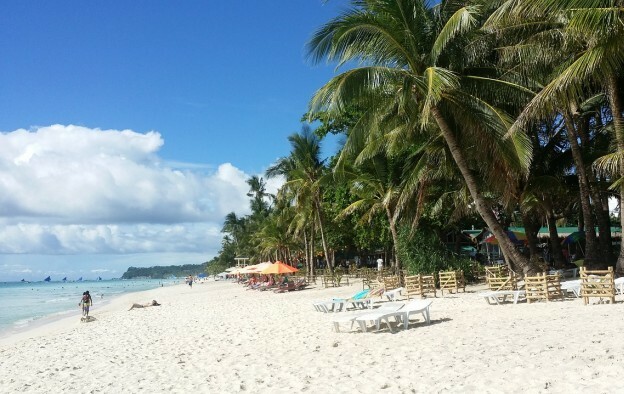 The national government has proposed closing Boracay to tourists for a period of many months, for what has been termed a “clean up” of the destination, although Pagcor has said that should not affect the Galaxy Entertainment scheme, which will reportedly take circa three years to build. 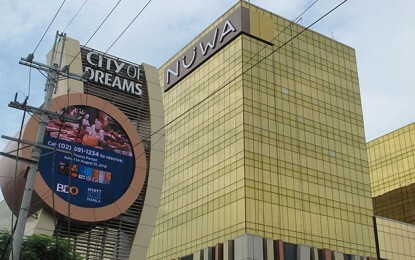 The narrative noise locally surrounding the Galaxy Entertainment scheme was nonetheless increased on Tuesday with a report in the Philippine Star quoting Philippine Senate president Aquilino Pimentel saying that what the news outlet termed “local government units” in areas earmarked for hosting casino resorts should have a say in such matters, and that there should also be a public consultation process. Comments from Abram Sualog, vice mayor of Malay municipality in Boracay, reported on Monday by the Philippine Daily Inquirer newspaper, suggested the Galaxy Entertainment scheme had been approved by the municipal government without a public consultation process, in return for certain guarantees from the scheme’s promoters. GGRAsia separately approached Galaxy Entertainment and Pagcor for comment on the claim, but had not received responses by the time this story went online. DS Kim and Sean Zhuang, analysts at brokerage JP Morgan Securities (Asia Pacific) Ltd, said in a Sunday note on Galaxy Entertainment that their institution expected the property to open “around” the year 2021. 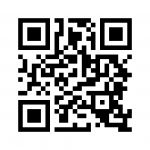 “Site preparation work has begun and construction will start within 12 months. In our view, this indicates the opening will probably be around 2021,” the duo wrote. “We expect the project structure to be similar to that of Melco Resorts [at City of Dreams Manila] – that is, Galaxy Entertainment will likely lease the land/building from [local partner] Leisure and Resorts World Corp and pay a leasing fee to share the profits,” the analysts added. The project partners had been quoted as saying at last week’s ceremony issuing the provisional gaming licence, that the scheme could generate US$100 million in revenue annually. In other local media commentary the Philippine Inquirer reported on Monday that a senior local clergyman from the Catholic Church, an influential lobby in the Christian-majority nation, had voiced opposition to the project. Jose Corazon Tala-oc, Bishop of Kalibo, a municipality of Boracay, was quoted by the news outlet as saying that casinos “destroy the moral fibre” of families. In Galaxy Entertainment’s March 21 statement announcing it had been granted a provisional gaming licence for Boracay, the group said it aimed to attract the firm’s existing “affluent customers from China, Hong Kong and Macau,” among other places, and that it would create local jobs. In other commentary, the ABS-CBN news channel quoted on Saturday criticism from Felino Palafox, a prominent Philippine architect and urban planner. He reportedly said Galaxy Entertainment’s Boracay resort “might be the wrong land use at the wrong place at the wrong time,” in the light of the central government’s announced clean up of the holiday island. On Monday, the Manila Bulletin newspaper quoted Ricky Alegre, Assistant Secretary at the Office of Public Affairs, Communications and Special Projects for the Department of Tourism, as saying the Boracay market closure could be for as few as six months, or an even shorter time “with the help of residents”.